Apple has a new TV ad out for the iPhone 5s, and it’s the fourth installment in its “You’re More Powerful Than You Think” campaign. The ads have previously shown people using the iPhone to do stuff like play music, workout, and parent. Titled “Dreams,” the latest spot is a collection of ways people are using the iPhone around the world to make a real impact in the lives of others. 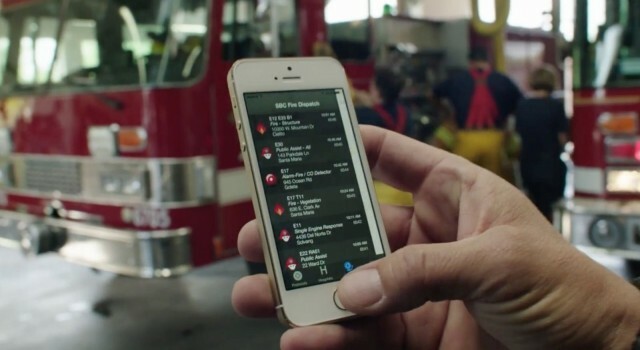 Using a combination of hardware accessories and apps, the iPhone is seen helping doctors, firefighters, and more. Apple has been hitting it out of the park with these recent iPhone ads, and there several great apps put on display this time around. iTranslate Voice, Response Deck, and others are given screen time.